Repeats every week every Tuesday until Tue Mar 12 2019. The mountains are covered in white glorious snow, and endless opportunity awaits you. Now your only problem is trying to fit it all in. Well, we’re to help. 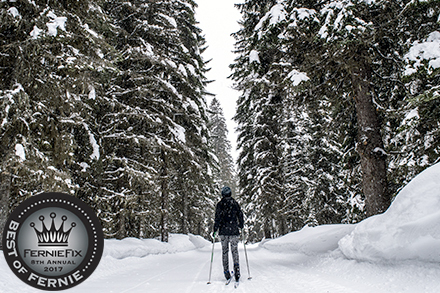 Here are our choices of routes not to miss this winter season. 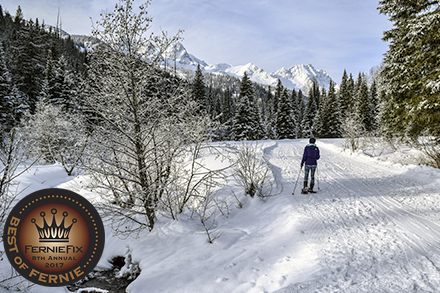 With snow completely changing the landscape, these beautiful and adventurous snowshoe spots are destined to provide a little winter magic.